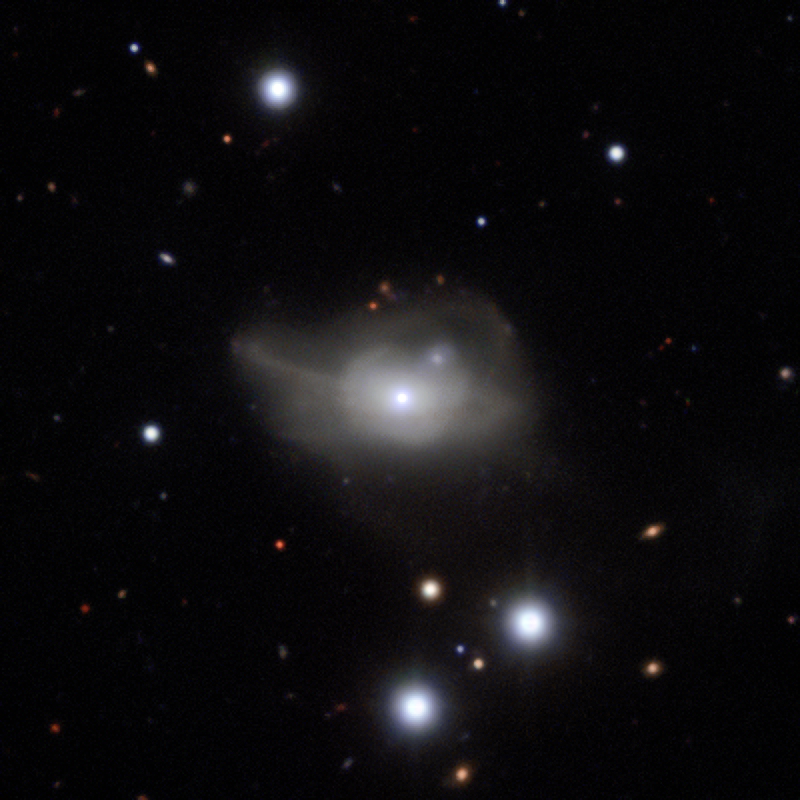 The publication of the first two CARS papers in A&A about the discovery and nature of the "changing-look" AGN Mrk 1018 are accompanied by several press releases today by ESO, CAASTRO, AIP, and others. The mystery of the rare change in the behaviour of the supermassive black hole at the centre of this distant galaxy has been discovered and solved by the CARS team using ESO’s Very Large Telescope along with the NASA/ESA Hubble Space Telescope and NASA’s Chandra X-ray Observatory. It seems that the black hole has fallen on hard times and is no longer being fed enough fuel to make its surroundings shine.